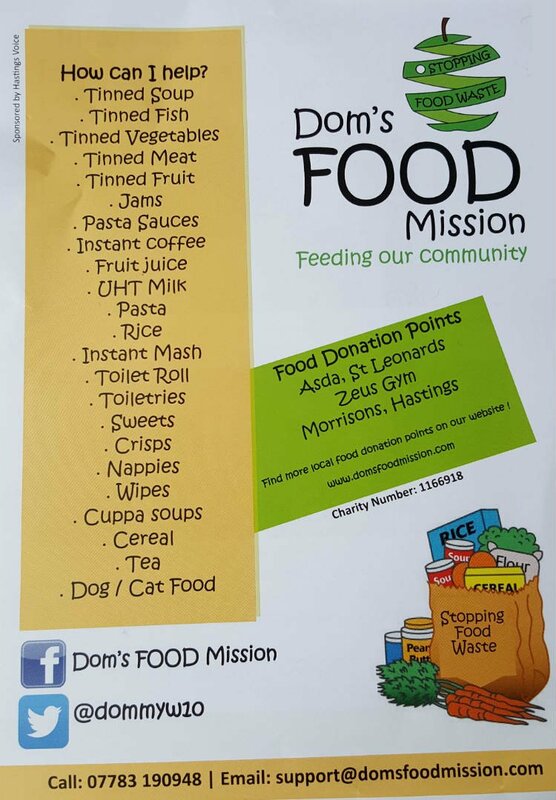 Dom’s FOOD mission helps feed less fortunate people and aims to stop food waste in our community. They are currently feeding 1k people a month. Eggs to Apples is supporting their collection of goods for their food bank. See the flyer below for details of how you can help.